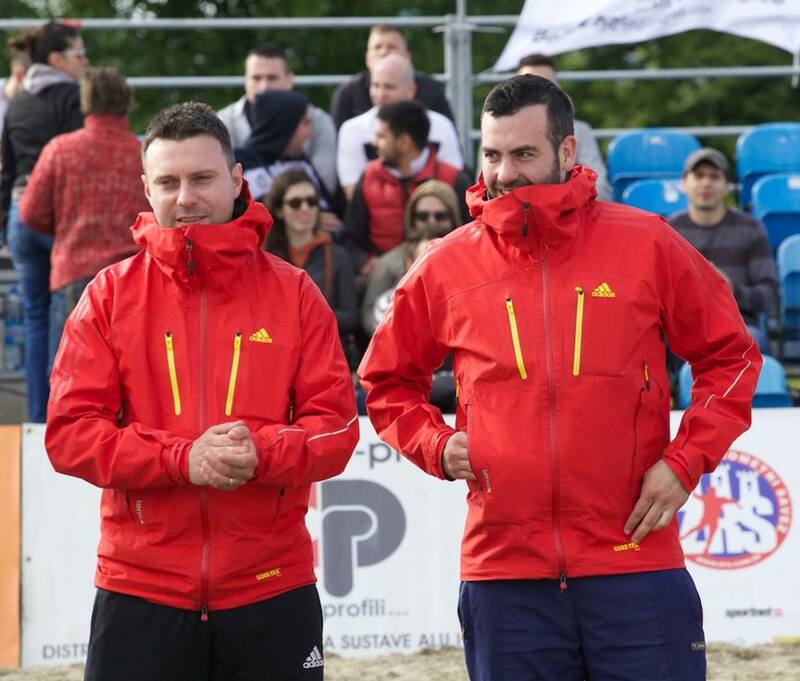 In the series of the articles about the official persons that will be part of our Summer story, on Jarun cup 2015, we bring the interview with the famous Hungarian beach handball couple, Mr Palkovits and Mr. Szilvasi. Please, introduce yourself (main information). 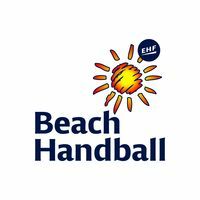 How long are you involved to the (beach)handball activities? Gabor: Handball and beachhandball were always part of my life, considered as my second „job“. I started playing handball in '99 and when beachhandball was introduced in my country, I fell in love immediately. 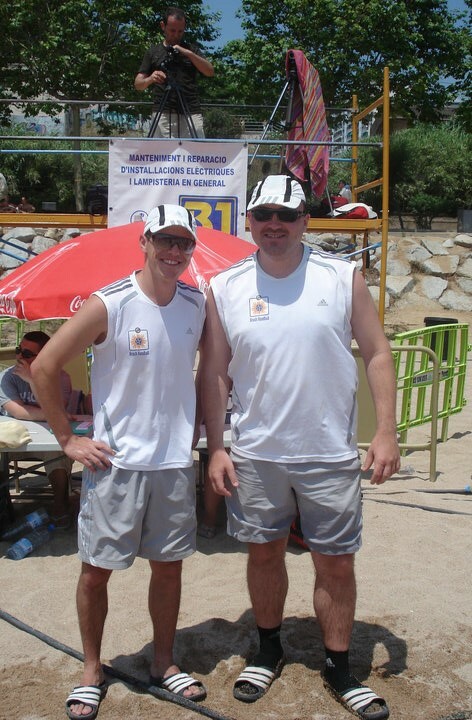 Besides playing I started to be a referee in 2003 and I joined beachhandball as an official in 2008. From the very beginning I go from tournaments to tournaments with David. In private I work as an HR Director for a multinational company called Xerox. David: In 2000 I started as an indoor referee and since 2005 I'm actively involved in all beachhandball activities. From 2008 with Gábor we participated numerous domestic and international tournaments, visiting many interesting places in Europe. Regarding the number of matches we whistled, it is hard to count but it should be close to 1000. Apart from handball in everyday's life I'm working for Vodafone as a Billing Manager. What are your greatest achievments so far? Where did you whistle so far and describe us shortly the best game you were part of. Is there any match you wish that you didn't whistle maybe ;) ? Beach handball club Zagreb, the organizer of the first European beach handball tournament Jarun cup 2015, is proud to present the official persons which confirmed their participation. Although this will be the eighth edition of the tournament, this will be the first which will count for the EBT tour. At this moment the tournament Organizational board confirmed the participation of six EBT referees and three delegates. All names on the list have a lot of expierence collected on the biggest beach handball events. In the next few weeks we will try to present them via interview on official tournament site. Partly because of that (and other filled conditiones) the tournament has 118 (+19) organizational points at this moment. Become a part of our Summer story. Jarun Cup 2015 is the eighth edition of the beach handball tournament organized by Academic beach handball club Zagreb.Given the fact that each year was organizationally better that the previous one, the Organizational board decided to register the tournament as a part of the European beach handball tour. Matija Šulc, the Organization commitee director, shortly commented this step: This is a good thing for all ebt participants, especially because of the fact that until now there were no early outdoor EBT tournaments in the schedule. With this tournament, official EBT season became longe which gives another chance to the teams to compete and try to do their best. Also, I think that this will be a great chance for the EBT Masters finals participants to prepare on time for the tournament which will be held in Budaors at the end of May. I use the opportunity to invite all beach handball teams to participate and became a part of our summer story. In the period from first to third of May in 2015, the famous and traditional beach handball tournament, Jarun cup, will be organized by Academic beach handball club Zagreb. The largest Croatian tournament will host the best beach handball players among Croatia and hopefully Europe and open the new official beach handball European outdoor season. Around 400 players participated in the last year edition of Jarun Cup and over fifty teams were registered in senior and youth categories. So, if you want to feel the magic of beach handball at the beginning of the May, visit us on the shores of the SRC Jarun Great Lake in Zagreb, Croatia. Three day program with a lot of attractions will guaranty a lot of fun and attractive games. It is worth noting that everyone can apply and participate regardless of their previous experience of playing. Also, between men and women final games, Trophy challenge (the most attractive players movement) will be held. The registration fee for the tournament is 60€ (early registration paid by 25.3.2015.) After given date, the participation fee will cost 100€ per team. More information about the tournament could be seen on official tournament site- www.JarunCup.com – follow us and become a part of our Summer story.